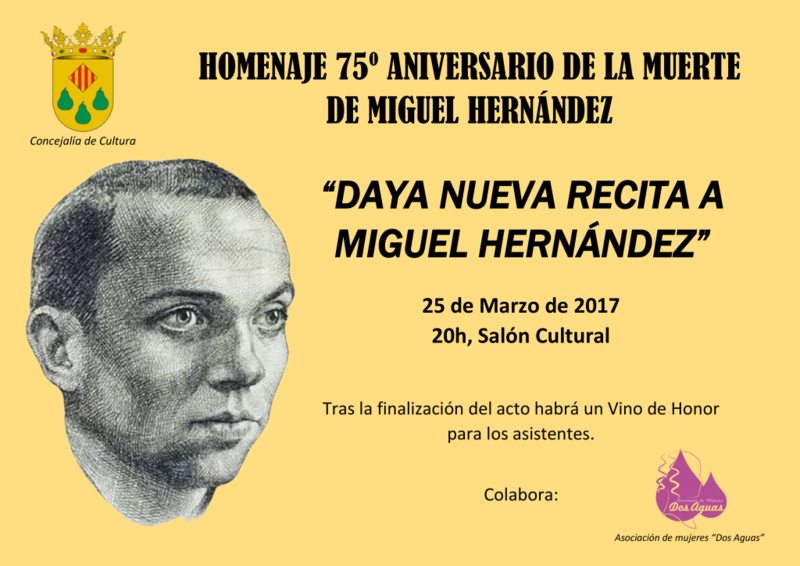 This Saturday, March 25, the town of Daya Nueva will pay homage to the international poet Oriolano MIGUEL HERNÁNDEZ for the 75th anniversary of his death. The same will be held in the Cultural Hall of the municipality at 20h. After the end of the event there will be a wine of honor for the attendees. The town thus fulfills its commitment to the culture and the poetry, very ingrained from many years back. 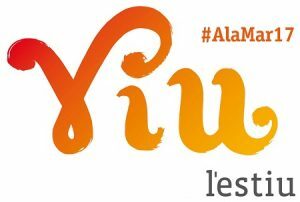 It organizes the Department of Culture and collaborates with the “Dos Aguas” Women’s Ascent of Daya Nueva. WE EXPECT YOUR ATTENDANCE !!!! 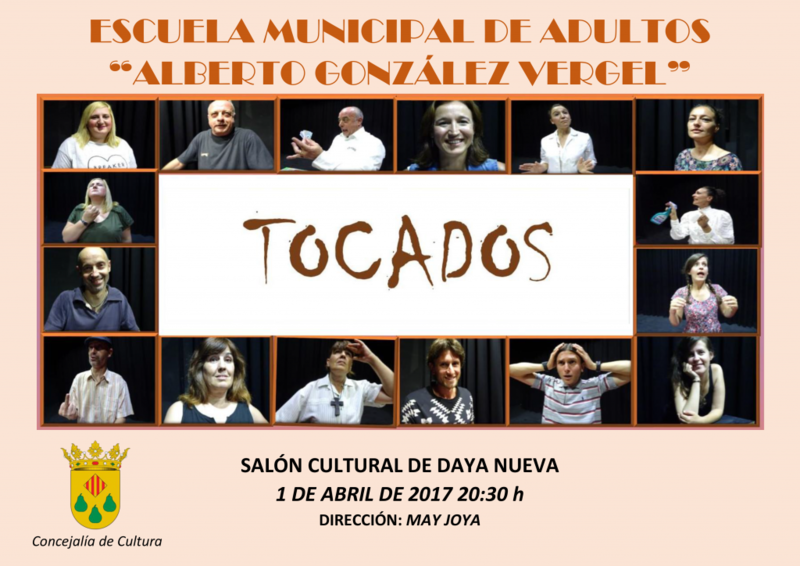 Next Saturday, April 1, 2017, we will have the performance of the Municipal Adult School “Alberto González Vergel” at the Cultural Hall of Daya Nueva, at 20:30. We will offer the play “TOCADOS” which is directed by MAY JOYA. Organized by the Department of Culture. We look forward to your assistance !!!! 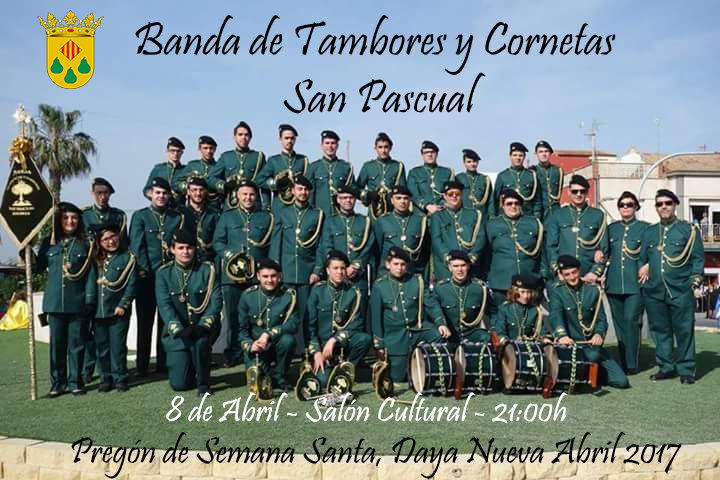 Next Saturday, April 8, in the Preach of Holy Week 2017 we will have the performance of the band of drums and horns San Pascual coming from our neighboring municipality Dolores. 21: 00h.- Holy Week proclamation by Manuel Rodríguez Barberá. To brighten up the evening, we will have the performance of Dolores’ band of horns and drums. In addition, a group of singers of the town will delight us with songs that will take us to the memory. 11: 30h.- Concentration and Blessing of Palms in the Plaza del Mediterráneo. 19: 30h.- Holy Mass of the Lord’s Supper. 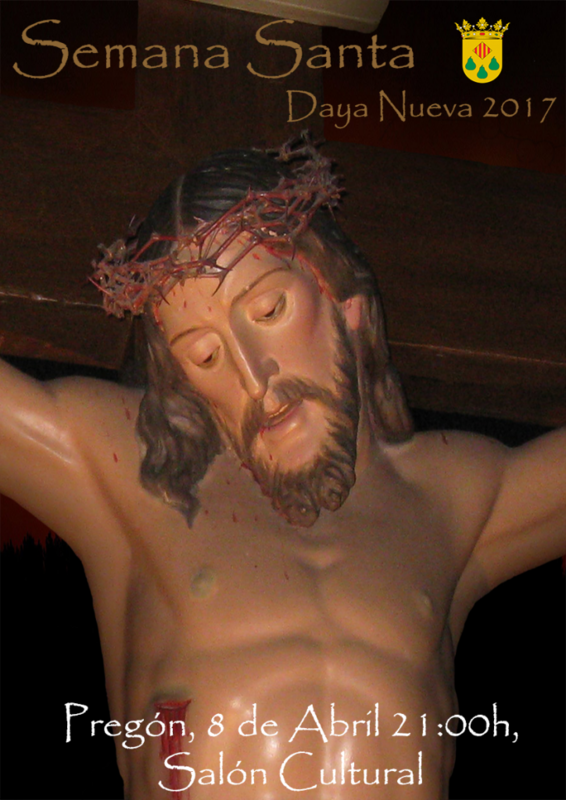 23: 00h.- Via Crucis through the streets of the town. 23: 00h.- Solemn Easter Vigil. 8: 30h.- Procession of the HOLY MEETING. 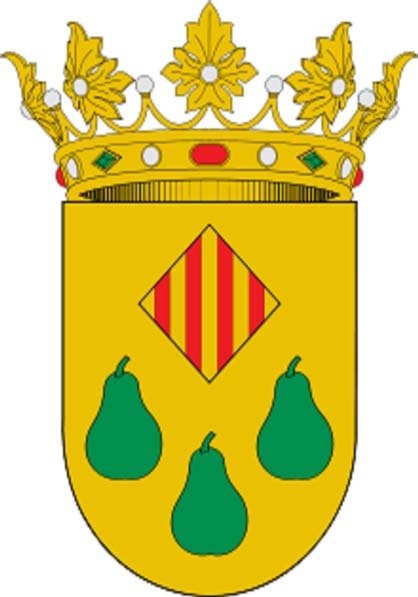 9: 00h.- Mass of San Vicente Ferrer. Following procession and Eucharistic visit to the sick.